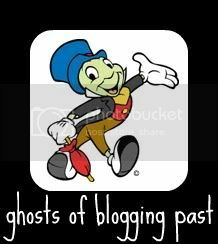 (Not) Just Another Mom of Twins: Ghosts of Blogging Past...Twins! Were They Conceived Naturally?!?! Ghosts of Blogging Past...Twins! Were They Conceived Naturally?!?! Chosen Chaos for their awesome Ghosts of Blogging Past Link Up after I saw my friend Laura over at Catharsis join in on the F-U-N! It's Time for Another Vay-K...WOO HOO!!! The Elf On The Shelf! A Dilemma...Can YOU Help? Wordless, Wordful or Whatever Wednesday Link-Up! My Little TuTu Snowman...I mean Snowgirl! Candy Cane Bark...Yummy AND Easy!! !